Wednesday August 10th 2005: Although the Mets were in fifth place, Willie Randolph's team was playing its best since the pennant season of 2000. They were 58-55 just seven and one half games out of first place. Tonight they were out west in San Diego, taking on Bruce Bochy's first place Padres (57-56). The Mets Kris Benson went out having one of his best nights in a Mets uniform. Benson would pitch into the 9th inning, giving up just one run on three hits while striking out six batters, earning his eighth win of the year (8-4). Danny Graves would come on to finish the game out. The Mets bats would score eight runs off Padre pitcher (future Met) Brian Lawrence, collecting eight hits in just 3.2 innings. 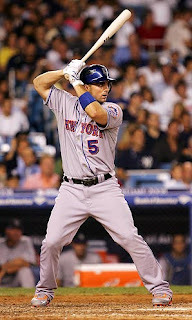 The most production came from second year Mets third baseman; David Wright, he collected four hits, a HR, three runs scored & six RBIs. 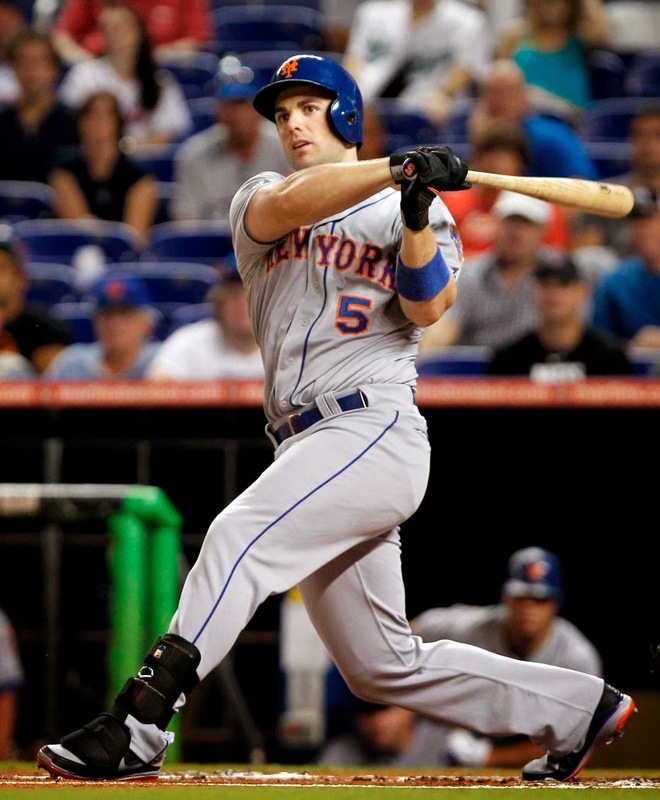 In the 1st inning, a David Wright single brought in Miquel Cairo with the games first run. With Mike Piazza up next, Carlos Beltran stole home making it 2-0. In the 3rd Cairo & Beltran were both aboard as Wright doubled down the left field line bringing in both runs. In the 4th, Beltran doubled down the left field line, & Cliff Floyd was intentionally walked. 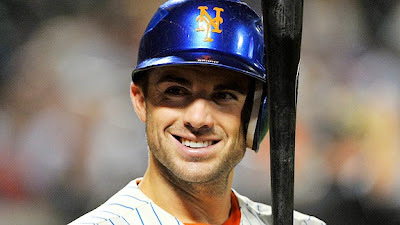 Wright came up with two on & hit his 17th HR of the year, a three run shot putting the Mets up 8-0. The six RBIs was Wright's biggest run production night of the season, as he went putting him over the .300 mark. He would finish the year batting .306 the first of five straight .300 plus seasons for Wright. He would drive in 102 runs the first of four straight 100 plus RBI seasons.